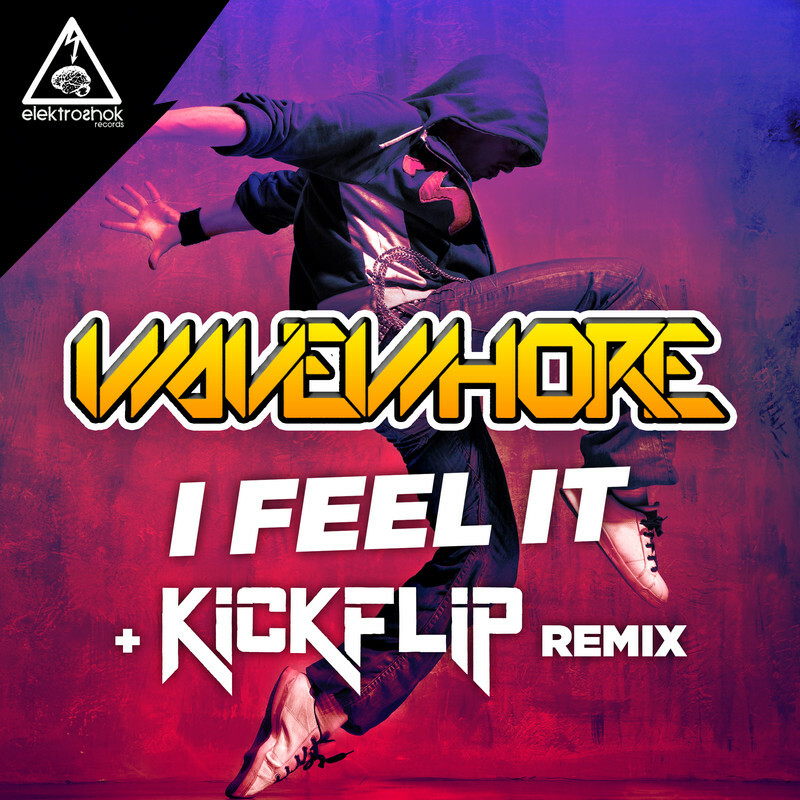 Re: WAVEWHORE - “I Feel It” + KICKFLIP Remix… In stores now!! "Rocking! Reminds me of Plump DJs a lot." Thanks for the support... much appreciated! !